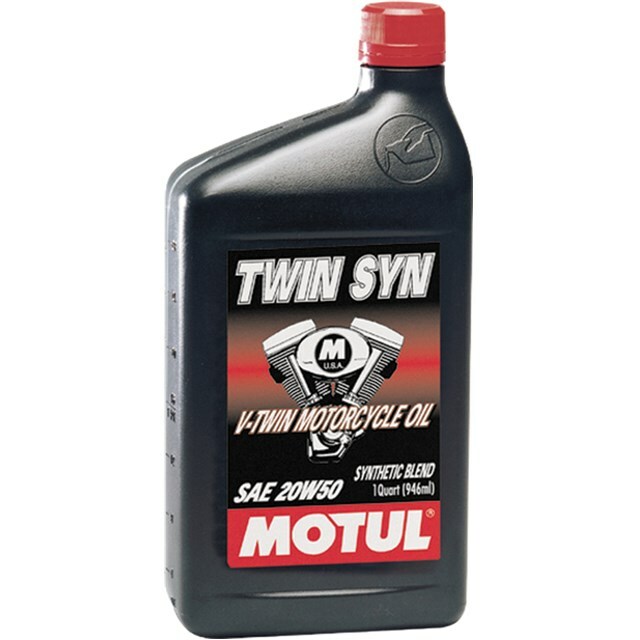 Synthetic blend with ester 4-Stroke engine oil specially designed for HD motorcycles. Special additive package is tough enough to be used in the primary case of both large and small V-twin engines. Strong enough to handle the rigorous pressures of a wet clutch/gearbox combo or chain/wet clutch combo design.